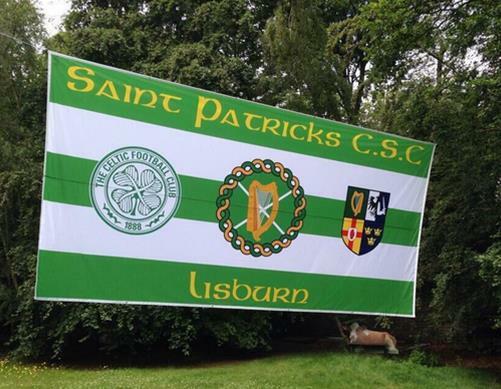 New Celtic banners from around the globe added to our gallery, including this great effort from the St. Patrick’s CSC in Lisburn which debuted at Celtic Park on Saturday v Dundee. 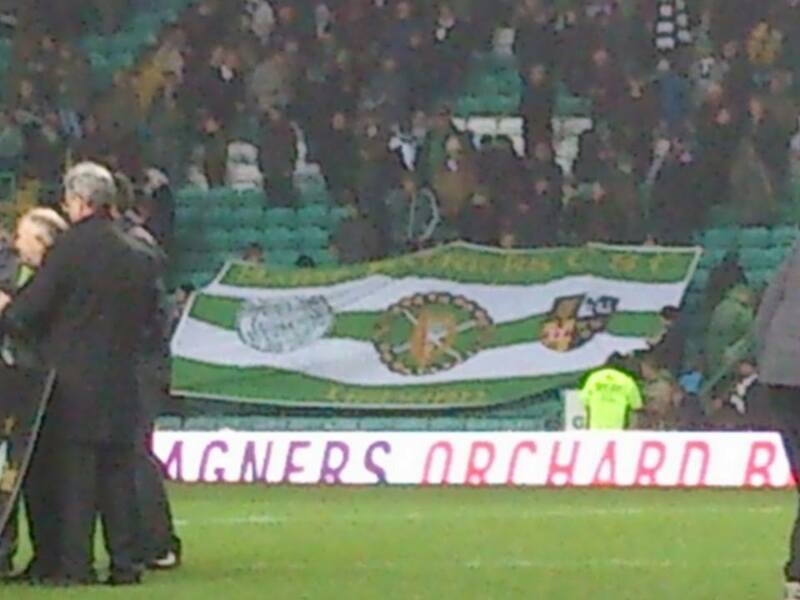 Previous PostGreen Brigade singing ‘Praise You’ at Celtic Park v Dundee, 22.11,14Next PostHugh Keevins: “Guidetti won’t score goals for Celtic”. John Guidetti responds . . .